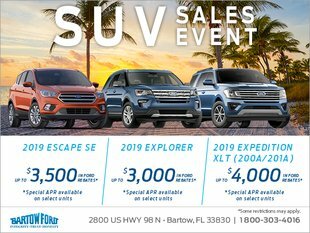 Home > Bartow Buzz > News > Is It Time to Buy a New Car? Is It Time to Buy a New Car? You love your car. You paid for it in cash the day you got your license, and it’s been with you ever since. Sure, one of your tires is missing a hubcap, and the fog light is just a dangling wire, but it’s still your baby. It gets you where you need to go, so why would you part with it? Your Winter Haven area Ford dealership, Bartow Ford, can help you decide if it’s time to upgrade your car. Picture this: You’re sitting in traffic. Your radio is turned up, drowning out the noise of your grumbling engine, your squeaky brakes, and the general humming noise your car seems to make. Suddenly, your car seems eerily quiet, and you’re worried that this is the moment it’s decided to call it quits. If you can’t trust your car to make it through your morning commute, it might be time to replace it with a safer, more reliable vehicle. You need to be able to rely on your car without worrying that it’ll leave you stranded on the side of the road. Older cars often hit a point in their life when they’re unpredictable. The engine clicks, the brakes squeak, and the hoses dry out and crack. When your car starts to need a laundry list of repairs, it might be a smart decision to invest a new car. Sure, you may not be paying a monthly loan payment, but if every few months you’re spending $2,500 in repairs, your paid-off car might not be as cheap as it seems. Increasing or costly problems often indicate the end of your vehicle’s life is near. Congratulations, you got your dream job! And it’s 33 miles away. Your 1997 sedan just isn’t going to cut it on gas mileage. In the current uncertainty of gas prices, it helps to have a car that gets excellent gas mileage, which most older models can’t claim to do. Or, your growing family might not fit into your two-door sports car anymore. Your car needs to fit your lifestyle — not the other way around. 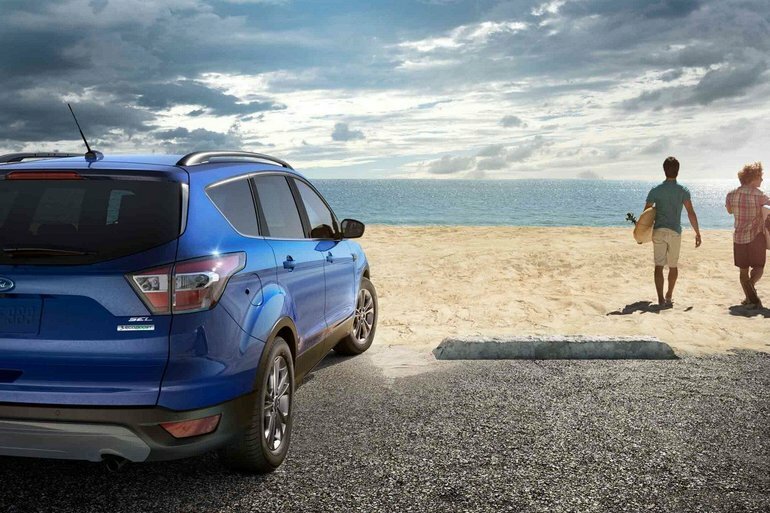 If it’s time to replace your car, visit your Winter Haven area Ford dealership, Bartow Ford. We have a wide selection of vehicles and an experienced and knowledgeable team to help you pick a car that’s perfect for you. Message us online, or give us a call at (800) 303-4016 today.